Windows « Tech bytes for tea? Parallels Desktop 12 for Mac, Parallels Desktop for Mac Pro Edition and Parallels Desktop for Mac Business Edition are available today for subscribers and upgraders from Parallels Desktop 10 and 11, with general availability from 23 August online and at local retail and online stores worldwide. Prices below. Parallels Desktop 12 for Mac launches with 20 smart and simple Mac and Windows tools, macOS Sierra Readiness, and over 25 percent performance improvements. Tools to simplify common tasks will also be available as part of standalone Parallels Toolbox for Mac app. Parallels, a publisher of cross-platform solutions and software for running Windows applications on a Mac, today launched Parallels Desktop 12 for Mac. “Parallels Desktop 12 for Mac joins our long history of innovations in ease of use and personalization. 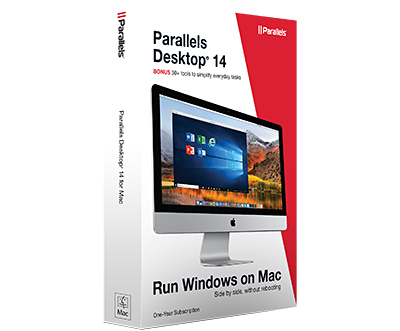 In addition to delivering our best Windows-on-Mac performance and experience, Parallels Desktop 12 for Mac simplifies a number of everyday tasks for millions of our customers in all walks of life,” said Jack Zubarev, Parallels president. Parallels Desktop 12 is macOS Sierra ready, includes up-to 25 percent performance improvements, and features more than 20 simple single-function tools and utilities which are also available as a standalone Parallels Toolbox for Mac app. In addition, all Parallels Desktop 12 for Mac customers will receive a one-year subscription to Acronis True Image backup solution, which includes a fast incremental backup feature that reduces the time and size of subsequent backups ups and provides up to 500 GB of free online storage. 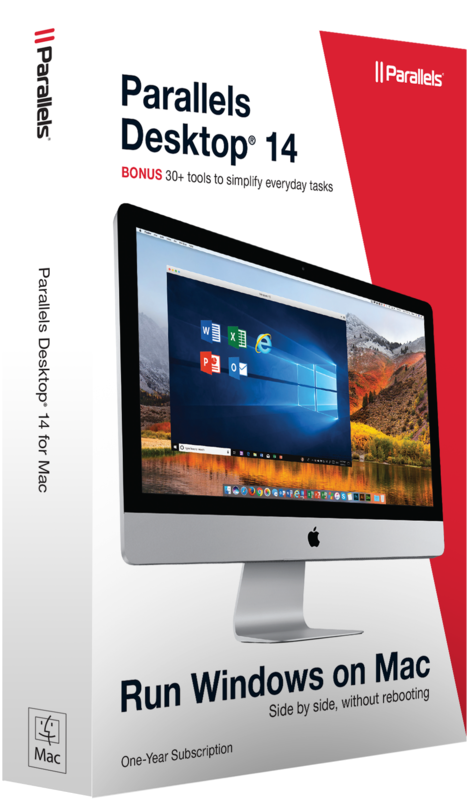 New utilities featured in all editions of Parallels Desktop 12 for Mac make it easy to perform common tasks with simple single-function tools for both the Mac and Windows virtual machines (VMs). Prices & Availability below. From today, the newest version of Google Chromecast will be available in Singapore from M1 and Lazada retailers at S$65. The new Google Chromecast (S$65) has a brand new look and is now available in black. Chromecast turns any TV into a smart TV by streaming the display of a Chromebook or an Android, iOS, Windows device onto a any television with an HDMI port. With fresh content and an updated app to find entertainment, the new Chromecast promises to make streaming easier and up to 6.5x faster than its predecessor. The new Chromecast has an updated design, making it easier to fit into TVs with crowded ports. The new HP Spectre is only 10.4mm thin (as thin as an AAA battery) and weighs only 1.11kg. Available in Singapore in June from S$2,299. The stylised logo on this HP Spectre is the new HP logo for its premium line of products. A carbon fiber bottom creates a thin profile that is both durable and lightweight, keeping the total weight of the notebook at just 1.11kg. The new HP Spectre – seen here at the launch in Singapore at ParkRoyal on Pickering. High gloss copper accents reflect a hand-polished, jewelry-like finish and a hidden piston hinge creates the illusion of a hinge-less design to offer an unmatched premium look-and-feel. 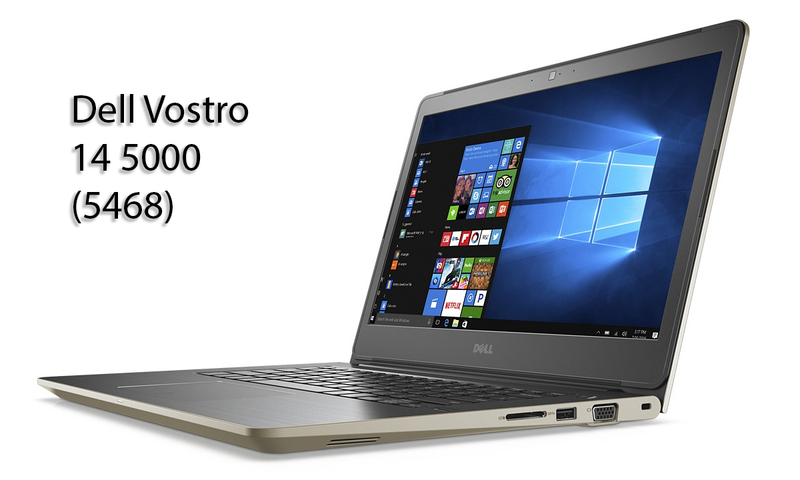 Below are the prices and availability of Dell’s 2016 range of business IT devices that are optimised for the future workforce. Dell S2825cdn Multi-Function printer, scanner, and copier. Dell’s new range of computing solutions include new Latitude & Vostro notebooks, Precision workstations, OptiPlex desktops & AiOs, UltraSharp monitors, as well as Dell Document Hub application and multifunction printers. Below are the prices and availability in Singapore. ASUS ROG kicks off its 10th Anniversary with launch of ROG GX700 in Singapore, the first country in APAC region to launch the world’s first liquid-cooled gaming notebook with desktop grade performance. RRP: S$6,198. The ROG GX700 will be available in Singapore at $6,198 from ASUS brand stores and selected ASUS authorised retailers. The ROG GX700 features an all-aluminium bio-armour design with titanium and plasma copper. The ROG GX700 is equipped with a detachable ROG-exclusive Hydro Overclocking System cooling module. The ROG-exclusive Hydro Overclocking System gives the gaming notebook superior overclocking capabilities, exceptional cooling, and excellent high performance stability. The ROG GX700 is powered by the latest overclockable Intel® Core™ K-SKU processor and NVIDIA® GeForce® GTX™ 980 graphics for outstanding performance at home and on-the-go. The main technical specifications for the ASUS ROG GX700 is listed below.